The day will continue with the discovery of Asmara. 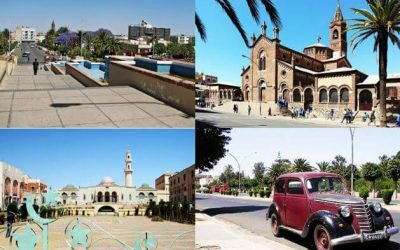 A guided tour will lead you to the most interesting and unusual places that Asmara, UNESCO World Heritage Site, offers. 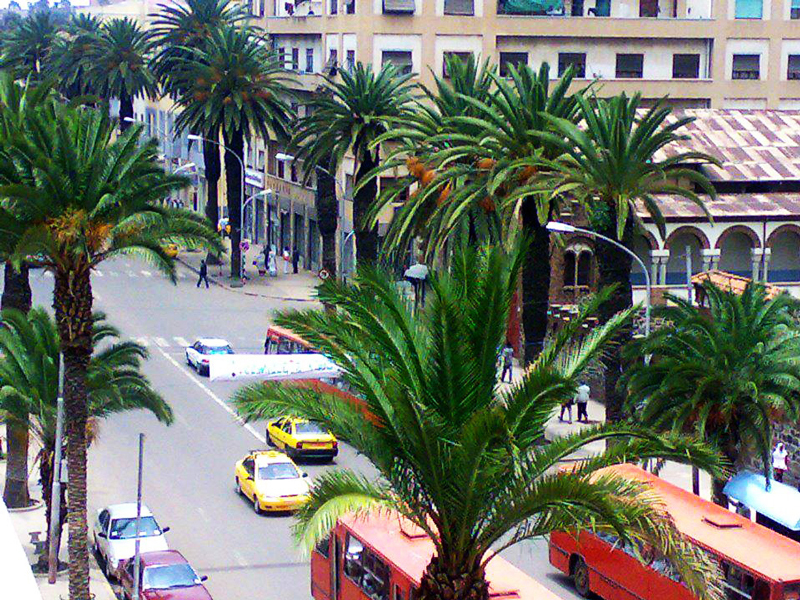 From October to March Asmara is an explosion of jacarande, ibiscus and cascades of buganville. 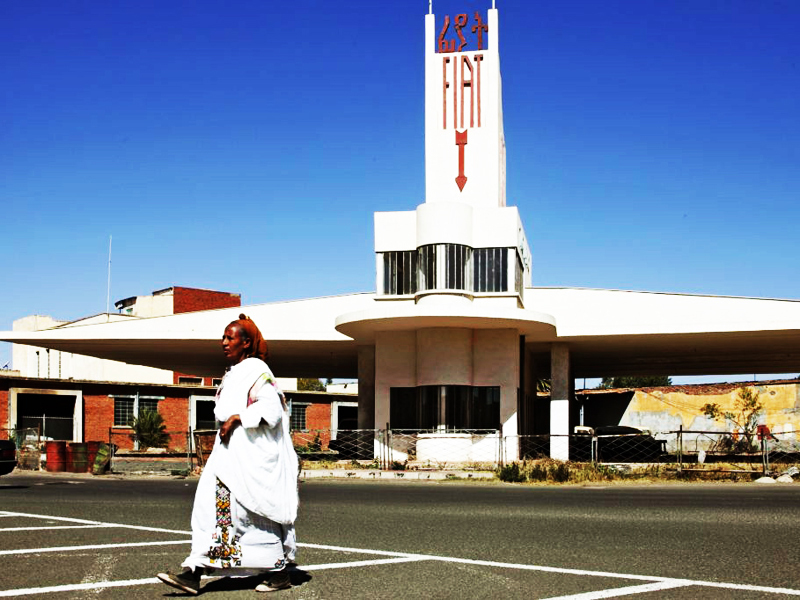 The beauty of Asmara is not finished here …………. you’ll realize it in person. We will use the classic one: the “Road of the Italians”, because the Italians owe the credit in the modernization starting from 1936, of the main road artery of the town, which was a masterpiece of civil engineering. 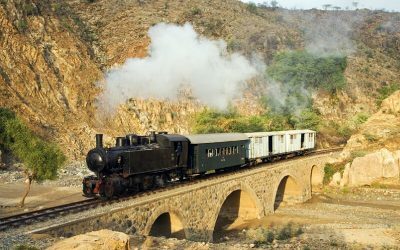 It is not the only one, all it takes is thinking about the railway that still runs, in several places, parallel to the road, and the cableway built for the transport of goods from the port of Massawa to Asmara, the largest ever created in the world, unfortunately dismantled by English Army. The road climbed from 1,220 meters in Keren to 2,356 in Asmara and then down, in just 115 kilometers, to the harbor city of Massawa. Along the way you will meet the towns of Nefasit, Embatcalla, Ghinda, Dongollo Alto and lastly Dongollo Basso famous for its mineral waters. 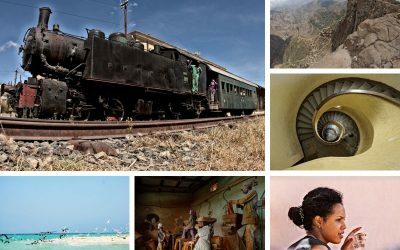 In those two days you are free to organize yourself, visiting the city, going to Gurgusum Beach or Green island beach or you can go further for a day excursion to Madote or Dissei, the nearest islands to Massawa. 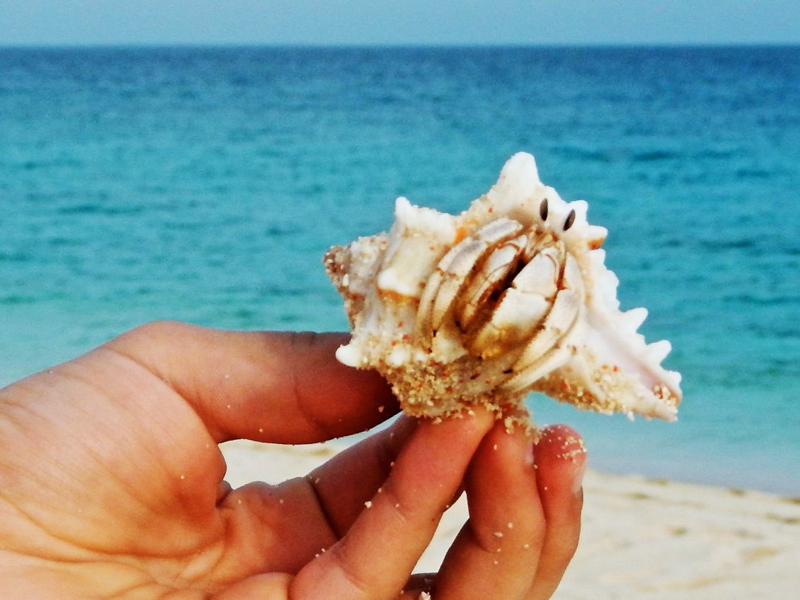 (all those excursions are optional, not included in your program, and must be paid locally). Finally, we arrive in sight of the sea! The two attractive islands that make up Massawa are called Taulud and Massawa, and both are connected to the mainland by earthworks that act as bridges. In the afternoon return to Asmara. Located on a highland plateau at the centre of Eritrea, Asmara, a Modernist city of Africa is the capital of the country and is an exceptionally well-preserved example of a colonial planned city, which resulted from the subsequent phases of planning between 1893 and 1941, under the Italian colonial occupation. Asmara’s urban character and strong urban form exhibits a human dimensions in the relationship between buildings, streets, open spaces, and related activities adapted to the local conditions, which embodies both colonial and post-colonial African life, with its public spaces, mixed-use fabric and place-based material culture. These spaces and use patterns also bear witness to interchange and cultural assimilation of successive encounters with different cultures as well as to the role played by Asmara in building a collective identity that was later instrumental in motivating early efforts for its preservation. This is a free day dedicated to visit Asmara on your own. Asmara’s urban character and strong urban form exhibits a human dimension in the relationship between buildings, streets, open spaces, and related activities adapted to the local conditions, which embodies both colonial and post-colonial African life, with its public spaces, mixed-use fabric and place-based material culture. These spaces and use patterns also bear witness to interchange and cultural assimilation of successive encounters with different cultures as well as to the role played by Asmara in building a collective identity that was later instrumental in motivating early efforts for its preservation. 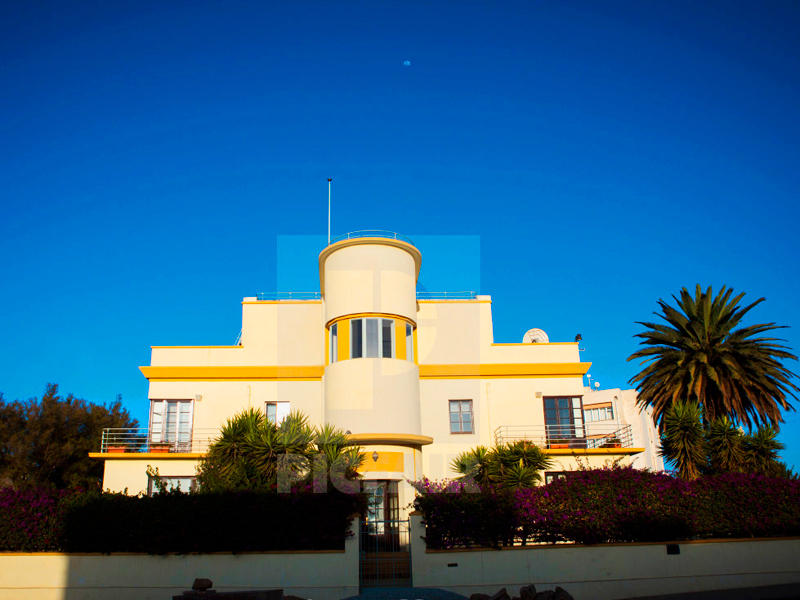 Two nights in Asmara, B&B accomodation, Albergo Italia or similar. One night in Massawa, Grand Dahlak Hotel or similar, overnight only.